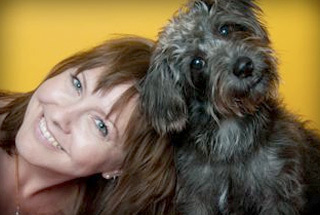 The Dog Zone’s Cindy Scott interviews Sheryl Matthys, The Dog Expert about her book, Leashes and Lovers. The Dog Zone is absolutely everything you ever wanted to know about raising a happy and healthy dog, including nutrition, breed history, and medical information. That’s not to say it’s all serious. We also look at the sometimes strange, sometimes goofy human-dog world. Oh, did we mention dog fashion? Dog sports? Dog bedrooms? You’re in the Dog Zone now!